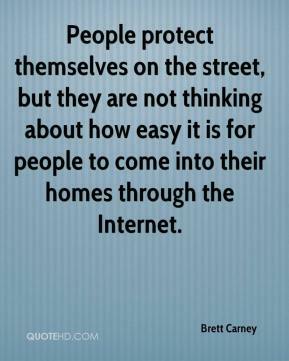 People protect themselves on the street, but they are not thinking about how easy it is for people to come into their homes through the Internet. 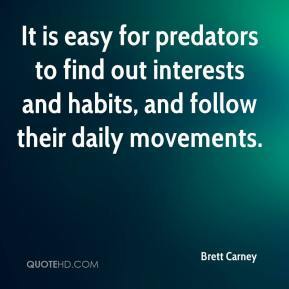 It is easy for predators to find out interests and habits, and follow their daily movements. 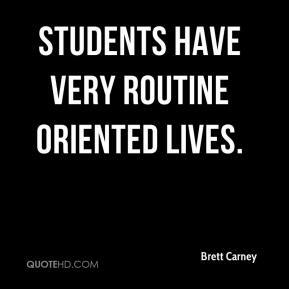 Students have very routine oriented lives. 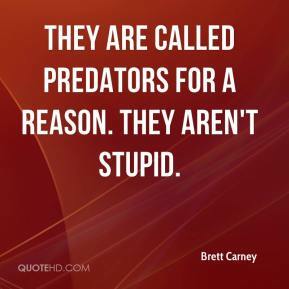 They are called predators for a reason. They aren't stupid. 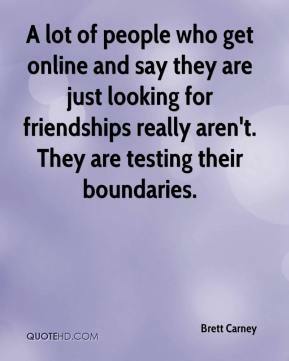 A lot of people who get online and say they are just looking for friendships really aren't. They are testing their boundaries. 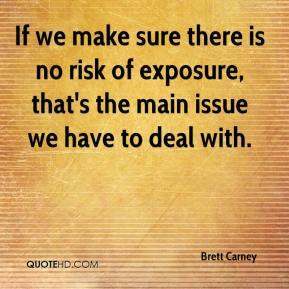 If we make sure there is no risk of exposure, that's the main issue we have to deal with.